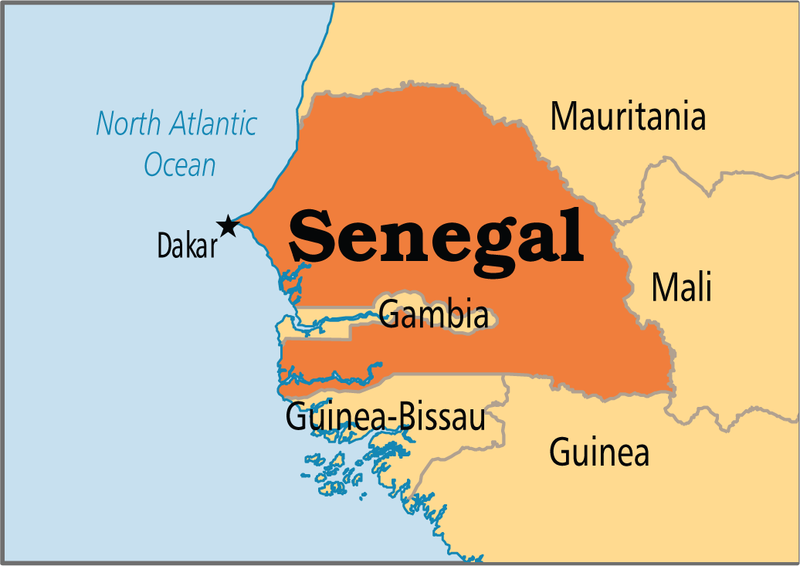 Senegal’s campaign finance system for presidential elections poses a problem in the sense that it abruptly broke the political consensus in the country, Professor Kader Boye, former Rector of the University Cheikh Anta Diop of Dakar (UCAD) said on Wednesday. "The sponsorship system for the presidential election fundamentally questions the eligibility rules that were previously enforced. This scheme marks a brutal break with the political consensus that had been in effect since 1992,” Professor Kader Boye said. The sponsorship law compells all presidential candidates to collect a minimum of 0.8% and a maximum of 1% of the signatures of voters registered on the electoral roll in at least seven regions. At the end of the process of validation of sponsorship by the Constitutional Council, 13 candidates out of 20 were turned down. Returning to the topic of the day, Alioune Tine, the founder of Afrikajom Center argued that "it is the loss of coherence especially in political matters that triggers violence". However, she said, "democracy is also and above all the effective participation of the citizens who are the main actors, the real separation of powers, the establishment of strong institutions and the establishment of ‘a climate of dialogue'.